EXPANSIVE AND EXCLUSIVE FIVE BEDROOM DETACHED FAMILY HOME ON A PRESTIGEOUS AND DESIRABLE ROAD IN HALE. Well maintained and cared for house throughout. Entrance hall with beautiful wood flooring. Large lounge with period features. Second large lounge/music Room. Dining Room also with wood flooring. Large Breakfast Kitchen with island, granite work surfaces and hand built bespoke kitchen units. Utility with additional entrance. 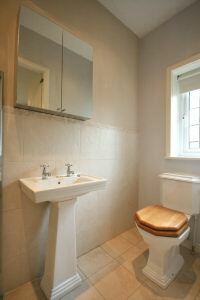 Ground Floor WC. 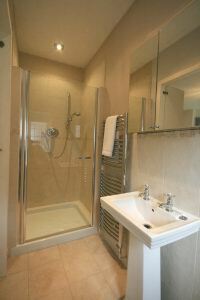 Large en-suite master bedroom. Ensuite second bedroom. Three further Double Bedrooms. Family bathroom. Cellar with additional storage. Two large Garages. Large south facing Rear Garden with extensive patio area. 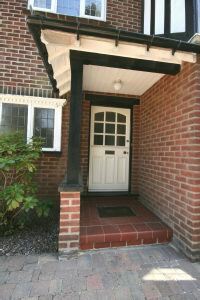 Secure and Gated Entrance with block paved driveway, all recently cleaned. PART FURNISHED. Available Immediately.